Welcome! 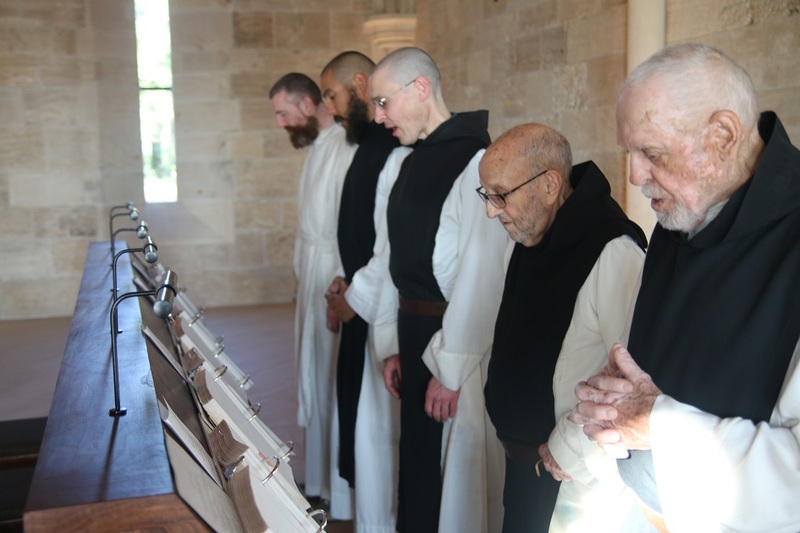 For over 900 years, Cistercian abbeys around the world are oases of prayer, work, beauty, silence and light - a place to dwell and delve deeper to the heart of Christ. 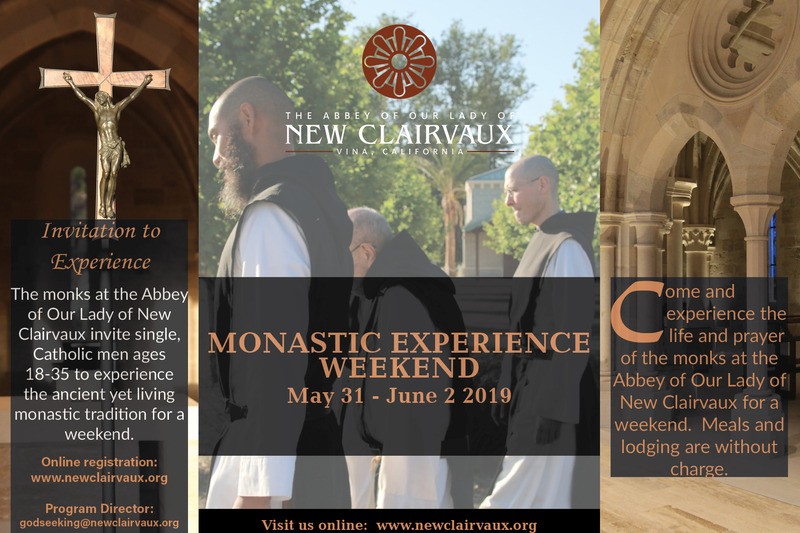 For us who make the Abbey of Our Lady of New Clairvaux our home, we invite you to come away a while and share in this oasis and we pray you carry with you that beauty, serenity and light you experience here back into our world. Self-guided tours available from 2:30 PM - 5:00 PM. The Abbey Church is closed in the morning on Monday-Saturday, except for prayer services. 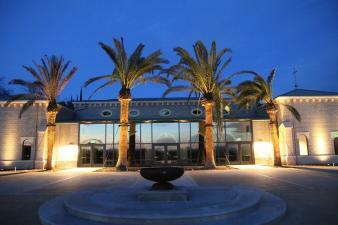 Guests and retreatants are welcome to attend prayers held through the day. ***The Church is closed all day Sunday, besides Holy Mass at 10:30 AM which is open to all. For all other questions, please call 530-839-9936.